Samsung Galaxy Tab A 8.0 (2017) specs and prices. Galaxy Tab A 8.0 (2017) comparison with rivals. Before you decide to buy Samsung Galaxy Tab A 8.0 (2017) online don't forget to read the full specification of the tablet to understand clearly all its pros and cons. 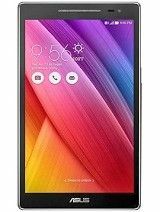 The important specs are processor, battery life, dimensions and resolution. To select the best deal use the list of the offers for Samsung Galaxy Tab A 8.0 (2017) with price. 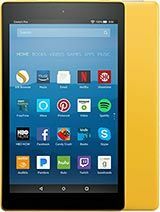 The Samsung Galaxy Tab A 8.0 (2017) is one of the low-cost 8 inch tablets for now. The model's cost in USA is $199.99 . 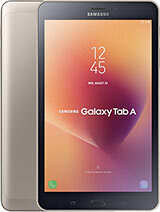 The Galaxy Tab A 8.0 (2017) runs with Android 7.1 (Nougat) - the most widely used OS on the market. 7.1 (Nougat) is a late Android version which will run all the latest apps and games. The tab has an average quality 8 inch display with a resolution 800 x 1280 pixels, 16:10 ratio. 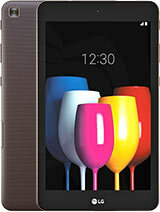 This tab has non-removable Li-Ion 5000 mAh battery which is an average battery capacity. 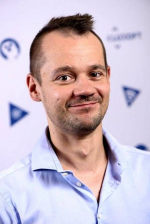 Anyway you should note that the battery life greatly depends on the kind of performed operations: for example shooting photos will run down the battery quicker than typing an email. The tablet is equipped with Quad-core 1.4 GHz Cortex-A53 processor which provides an outstanding performance. Please note, that quad core CPU means that this tablet will be a better choice for multitasking. 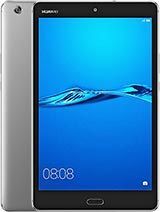 If you want to buy the most powerful tablet check Huawei MediaPad M5 10 . 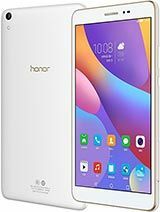 The device has 2 GB RAM which is a typical amount of memory for normal performance. Tablet is equipped with a typical amount of internal memory. If you need more amount of storage, you can select other size options or you can easily expand its memory with a microSD, up to 256 GB. The Samsung Galaxy Tab A 8.0 (2017) has a rather good for tablets 8 megapixel primary camera that can make pictures of a satisfactory quality. The tab's 5 megapixel front camera has a satisfactory quality for tablets. It can be useful in the case of a sudden need to make selfie. The Samsung Galaxy Tab A 8.0 (2017) supports 2g, 3g, 4g bands and has Wi-Fi. Also the model has a Bluetooth 4.2 which means that you'll be able to use Bluetooth headphones for listening music for example. 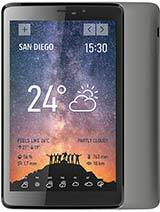 Where to buy Samsung Galaxy Tab A 8.0 (2017) ? 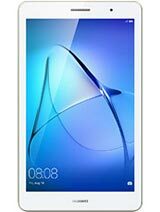 List of all tablets like Samsung Galaxy Tab A 8.0 (2017) . 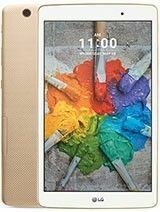 Compare tech specs of Galaxy Tab A 8.0 (2017) and find out what tablet has better camera, processor, screen and battery life. At first sight many tablets have specifications similar to Galaxy Tab A 8.0 (2017) and it can be really difficult to select the best one until their specs are compared side by side. And SpecsPRO has done it for you! Galaxy Tab A 8.0 (2017) comparison to its rivals will help you to select really the best tablet for now easily and quickly. 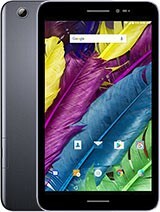 Before buying this tablet we recommend you to watch a few Galaxy Tab A 8.0 (2017) video reviews to receive full info about all tablet's specs and features. You'll spend just a few minutes but you'll get full and clear info about its specs which will help you to make the right decision. If you still hesitate whether to buy this tablet or not, read all Galaxy Tab A 8.0 (2017) reviews by users and experts from CNET, GSMArena, TechRadar and others. 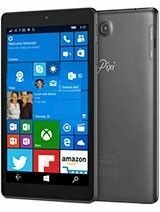 You will get true info about the specs and the experience of usage from real users of this tablet. If you are already an owner of this tab please rate it and share your opinion! This information can be very useful to other customers. Have you already bought this tablet?Rate Samsung Galaxy Tab A 8.0 (2017) to help other customers! 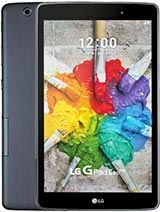 If you’re in the market for a new tablet or just getting your first tablet and don’t mind a low-end to mid-range one, then definitely go with this. Sure, it may have its pros and cons, but what electronic device doesn’t? If you’re not planning on using the product to take pictures or playing loud music in a room full of people, this would be a good start. Would it be my first choice? No, but it’ll be my second. Samsung releases more tablets per year than any other manufacturer, so it&apos;s nice to see it finally couple its low-end models with affordable prices to match. In comparison, the Acer Iconia Tab 8 has a higher screen resolution at 1,920x1,200, and it packs a useful micro-HDMI port. Despite this, the Galaxy Tab A, (aside from gaming) consistently performs smoother for most tasks, rendering it a more practical choice for everyday use. Samsung&apos;s own Galaxy Tab 4 8.0 can be currently found for $200, and it houses an IR blaster, meaning you can use it as a remote. 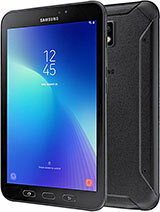 Yet, the Galaxy Tab A still manages to one-up it with the latest version of Android OS and the included software perks. Starting at $229, the Samsung Galaxy Tab A doesn&apos;t quite make the list for best tablets under $200, but once the price inevitably drops, it likely will. 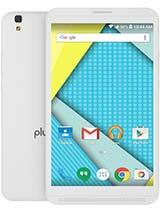 Until then, it still offers smooth performance and more software goodies than comparable models. The Good The Samsung Galaxy Tab A is affordably priced and offers many premium app perks for free. Its microSD slot accommodates cards up to 128GB. The Bad The plastic construction feels cheap, and the single speaker provides weak audio. The text often appears pixelated. The Bottom Line The Samsung Galaxy Tab A is a simple tablet worth picking up for its low price, and its valuable extras sweeten the deal even more. 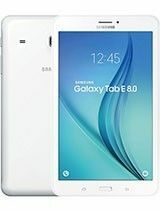 So, can I recommend the Samsung Galaxy Tab A 8.0 2017? 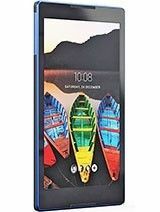 The build quality is very solid, the performance is good and the battery life is excellent. At the same time, we get good software and updates are likely in the future. On the other hand, it’s kind of sad that the screen is not fully laminated and we get an HD resolution only. But, as I said, the competition offers the same and Samsung’s screen is a bit brighter. Overall, the Galaxy Tab A 8.0 is a very solid tablet and I enjoy using it. But can I recommend it? That depends on the price and you have to compare those locally. In the US, prices started at 230 Dollars for the 32GB WiFi version. The Lenovo Tab4 8 and Huawei MediaPad T3 8 with almost identical hardware but with 16GB of storage cost just around 150 dollars. Now, Samsung’s prices tend to drop quite fast over time. In fact, right now, you can get it for just 199 dollars already. So, wherever you’re from and whenever you’re watching this, please compare prices. It might be worth it to spend a bit more for possibly longer updates and the great battery life. 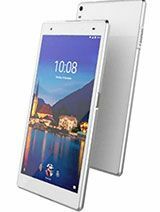 But you shouldn’t spend much more than for the Lenovo Tab4 8 or Huawei MediaPad T3 8. As I said, those three tablets are very similar. 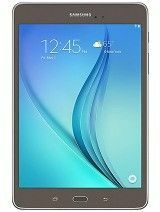 Do you want to know the cheapest cost of Samsung Galaxy Tab A 8.0 (2017) and where to buy it online? When is the tablet's release date in Canada, USA and India and how powerful is it? All the answers to these questions you will find at SpecsPRO and even more! We've compared Samsung Galaxy Tab A 8.0 (2017) specs with all its rivals, so you can easily check the list of comparisons to understand if this tablet is the best choice.